Feeling Flirty And Chatty? Try Out Our Live Chat Rooms And Make Loads Of New Connections Through Gay Interracial Nation! If you’re a member of our website, you probably like to check out who’s online every once in a while. The reason is simple: you are far more likely to meet that special someone if you use real time chat forum. 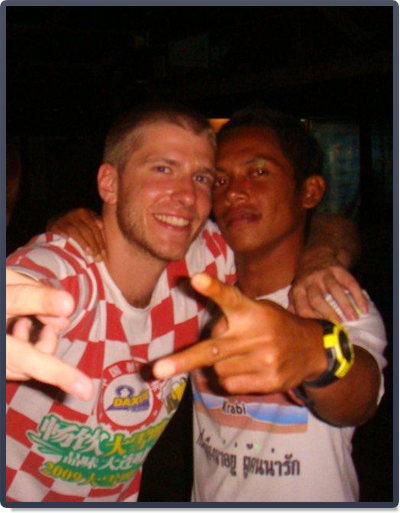 Gay Interracial Nation is an ideal spot for you to make heaps of new connections and find a potential match. It’s the top-trending feature of our website right now; everybody’s flocking to our gay interracial chat because that’s the coolest way to meet new people who might interest you. We like to keep our stock fresh, so we allow you to meet a bevy of new gay singles who love interracial dating. Use this amazing opportunity and meet someone new through a gay interracial chat room we offer here for you. Get to know someone, chat, flirt and share a laugh while surfing the internet. Check it out and begin connecting!